A North American couple is missing in the Corozal District and their friends are very concerned about their safety. 52 year old Canadian Francesca Matus and 36 year old American Thomas De Voursey were last seen on Tuesday night leaving Scotty's Bar in Corozal Town in a White Isuzu Rodeo. They were headed for Francesca's home on the Consejo Road about 7 miles away. That's where a friend was supposed to pick up Francesca the next morning to take her to the airport - because she was scheduled to fly to Canada. But when that friend Joseph Milholen showed up to her house at 8:30 in the morning she wasn't there. He couldn't get any answer on her cell phone, and neither could he reach Drew De Voursey - whose motorbike was parked in her driveway. Since then friends have searched both their homes and found their passports and their suitcases - suggesting that they haven't gone anywhere. So where could they be? 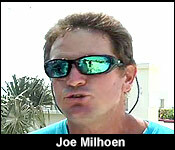 That's what CTV-3 asked Joseph Milholen today. "The whole thing is a mystery. We showed up and drove his vehicle which is a motorcycle was in Francesca driveway when I arrived at 8:30 on Wednesday morning and her car was gone. Her luggage was in her house. They got missing sometime between 10:45 the night before when they left the bar and 8:30 when I picked them up and there were obviously together, because the only vehicle he was is parked in her driveway and they were seen leaving Scotty's Bar and Grill together the night before." "They both have cell phones, but as of 8:30 yesterday morning both phones were going straight to voicemail when you dial their numbers and neither one is responded to any social media. Their families have been contacted, both Drew's and Francesca's. They have not responded to any communication from their families also." "We have spent countless hours since yesterday morning going down all the roads in the areas, trying to find if they ran off the road at night on the way home or just anything, any trace of the vehicle. We are working closely with the police department in trying to organized search. We are doing a lot of the search ourselves. We have people out searching and we are out riding the roads." "We have rented a plane and we're fixing to do a flyover of the area to see if we can spot the vehicle. What we are asking the public to do is be on lookout for this vehicle. 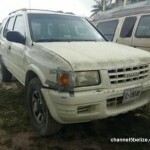 It's a white 1998 Isuzu Rodeo with a Corozal tag number." "There is a reward being offered for information leading to their whereabouts." "Is there any reason you guys might be concerned that something might have happened to them?" "Of course. Anytime somebody takes missing, we are very concern that something might have happened. So yes we are not taking anything off the table. We are praying and everybody is praying that they are found safe and sound, both of them." Anyone with information is asked to call Corozal police, or the couple's friends at 627-5177, or 660-9692. 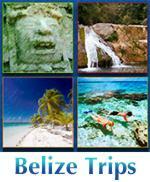 Both Matus and De Voursey have been living a part of the year in Belize for a number of years. They both own property here. Two norther Americans last seen in Corozal are still missing tonight. 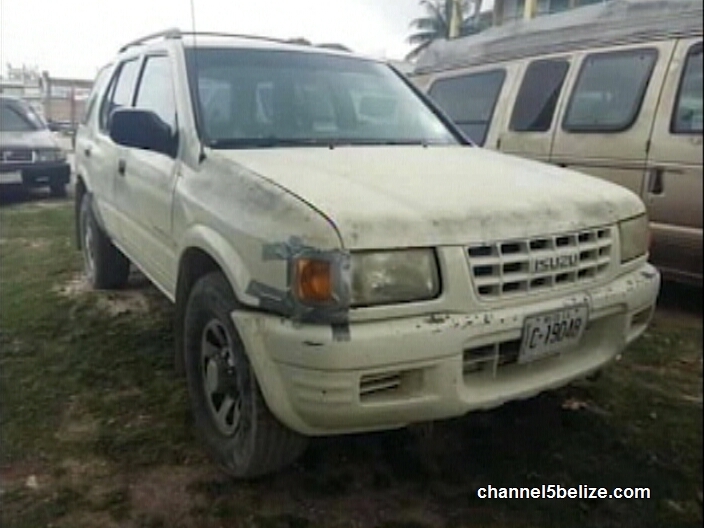 Canadian Francesca Matus and American Drew Devoursney were last seen on Tuesday night at 11:00 leaving a bar in Corozal Town in a White Isuzu Rodeo. Since then, both of them and the vehicle disappeared. Their passports and suitcases are still at their homes. 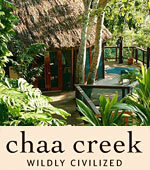 They both own property in Belize and spend a part of the year here. Matus was supposed to have gone back to Canada on Wednesday.. Anyone with information is asked to call 627-5177 or 660-9692. The mysterious disappearance of a Toronto woman who vanished with her American boyfriend in Belize last week deepened on Sunday when her car was found abandoned in a cane field near the village of Paraiso, in the northern district of Corozal. 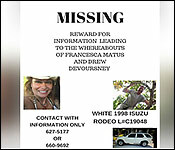 Francesca Matus, 52, and Drew DeVoursney, 36, were last seen driving the Isuzu Rodeo after leaving a nearby bar around 11 p.m. on April 25, police in the small Central American nation said. The car was found around 1:20 p.m. local time. 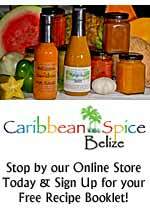 “There was no person in the vehicle,” said an officer with the Belize Police Department, who did not give his name. “That is all the information we can give at this time,” he said. Joe Rifenbark, a friend of the missing couple, could not say what the discovery might mean when contacted at his home in Belize. “We’re aware of that, but the information wasn’t really supposed to be publicized,” said Rifenbark, whose mother, Nancy Rifenbark, was with the couple at Scotty’s Bar the night they went missing. Joe Rifenbark said police were processing the white SUV Sunday afternoon. Last edited by dabunk; 05/01/17 08:20 PM. 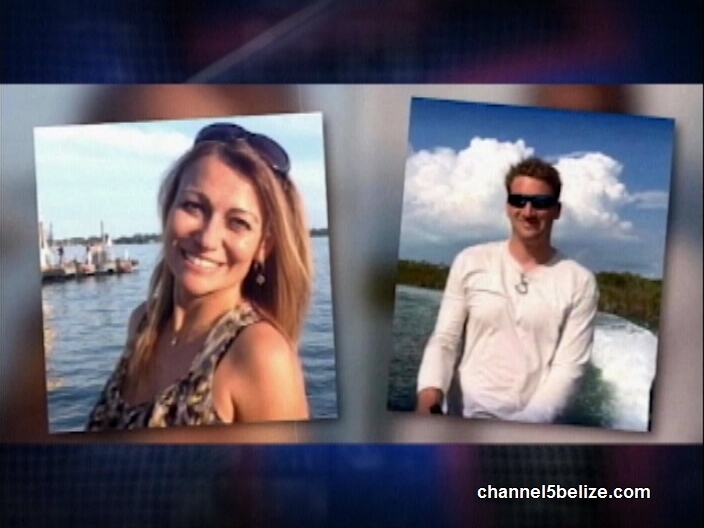 The bodies of a Canadian woman and her American boyfriend who went missing last week in Belize have been found. 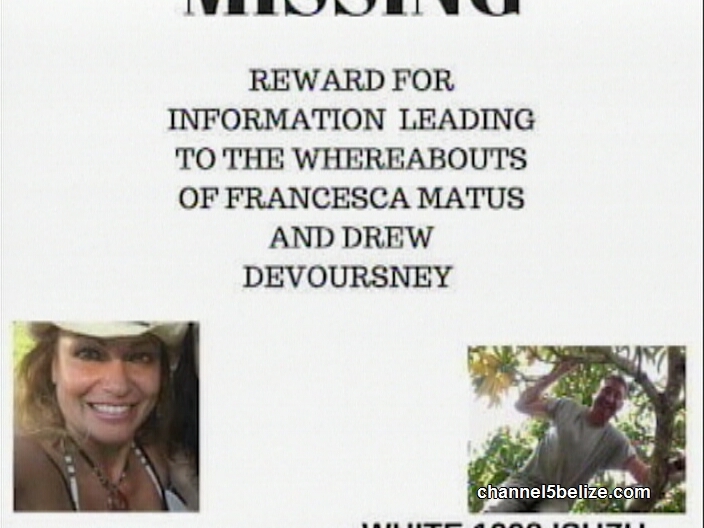 Francesca Matus, 52, was in Belize with her American boyfriend, 36-year-old Drew DeVoursney, when they disappeared last week. 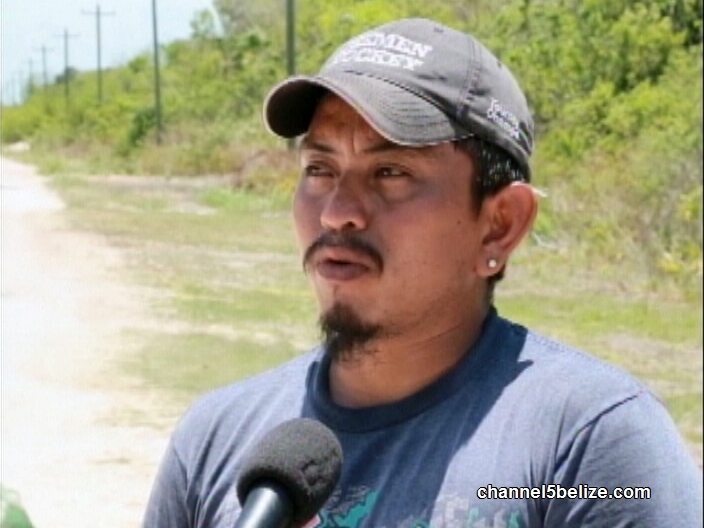 Local media in Belize says the bodies were found at about 5 p.m. local time on a road leading to a sugar cane field in the country's Corozal district near the Mexican border. 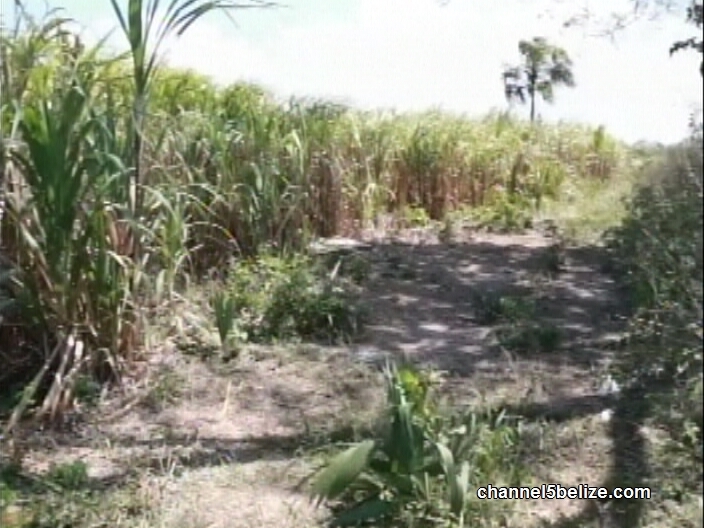 The bodies were found by a search party between Chan Chen Village and Patchakan Village on a feeder road leading to a sugar cane field. A GoFundMe page set up for DeVoursney by his friend Brandon Barfield also says their bodies were found on Monday. Barton wrote he received the call confirming the discovery just after 8:30 p.m. He also wrote that he met his "best friend'' while they served in Iraq in 2004 with the U.S. Marines and that DeVoursney moved to Belize last fall. Jacqueline Logan of Toronto wrote on Facebook Monday that she will remember her "dear friend'' as someone who was larger than life who laughed when she walked into a room. Logan also offered "sincere, heartfelt thanks'' to friends and family who supported the search for the missing couple. 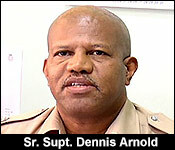 Police kept an armed guard over the sugar road where the body was found. And when we tried to go close they told us it was off limits. On Monday at around 4:00 a cane cutter found the bodies of Canadian Francesca Matus and American Drew Devoursney piled on top of each other. "It was a farmer. I believe that they would have burnt that field, but they were walking around the field to see that the fire pass and everything was made and that's when they made that discovery." 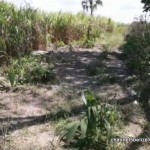 "Police had went to that area, it's about a mile and a half on the main road and a mile in a feeder road in a cane field. We have seen the 2 bodies. The male is partially on top of the female. The Scenes of Crimes were called in, the scene was processed. The bodies were in an advanced state of decomposition where the doctors was called in and the autopsy was done on site." "Upon conclusion of the autopsy, the doctors conclude that the cause of death was massive strangulation." Additionally duct tape was found on both their hands - they had been bound with it. The vehicle was found on Sunday. It had also been hidden deep down a sugar road about 6 miles away from the bodies in Paraiso village, which is just outside Corozal Town. 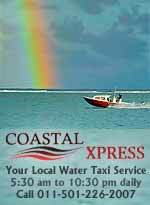 The couple was last seen in that vehicle when they left this bar in Corozal Town on Tuesday night at around 11:00. "They were here last Tuesday, I was in the bar as well. Happy, content they left together. There were no problems." "Is that person in custody?" "Is there any indication that theft was a motive? Was anything missing from the vehicle or from the individuals?" "What I could say is that the female had on her jewelry, but to say that theft was a motive, we cannot say at this point." "Are you able to say if the suspects may have had some familiarity that these people were no on their guard then, because taking down a 6ft, 6in marine and strangled him, it wouldn't appear to be a quite easy thing. It would need a large or a significant number of people to do that." "At this point the investigation is still in its infancy stage and we are looking on that angle also. At this point we cannot say." "We know that from our investigation also that Francesca also dealt in real-estate also. Are you guys looking at that angle that she may have been some land transaction gone wrong and somebody taking revenge? Is that something that you guys are looking into?" "We are looking at all angles right now." "The person in custody, how long have you been questioning that person for?" "Just about 2 hours the most. We detained him today. We are looking at some threats that was made. That's all to it so far." "The female. That's all to it so far." "Can you say how recent those threats were made?" "No. Just open threats. I believe if a report of such of reported of that threat to Miss Francesca, maybe she would still be alive today. And I believe that members in the community, their community, knows exactly what was happening." "Would there be some measure of relief if it is an expatriate thing - or a foreign thing?" "Well I believe it would be to know that it's not one of our own commits such a gruesome crime." 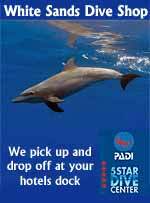 "Would it be very surprising to you if it was something that was orchestrated within the "expat" community?" "First of all I would say that's speculation and I wouldn't speculate on anything. If it was I would be very surprised. They were both very well liked throughout the whole community. So it hit people hard." "Something like this happens all over the world. Corozal is a beautiful town, very friendly town. So it hasn't shaken my sense of security, it's made me a little more cautious." 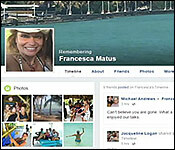 A memorial service for Francesca Matus - who lived in Corozal for 4 years - will be held on Thursday in Corozal Town. Their families were expected to arrive today. To accommodate them, police kept the bodies on site as they were found so that the families could see them. Drew Thomas De Voursey had been in Belize for about 6 months, and reportedly did own land here. Their cell phones were not found and the battery had been stolen from the vehicle. Tonight, there is a somewhat surprising new development to report in the case of the North American couple murdered in Corozal. First, we can confirm that the single male suspect who police had detained is a Canadian. And, second, he will be charged tomorrow. But it's not a murder charge - in fact, it's not for any crime in Corozal. This suspect will be taken to Placencia where he will be charged for an unrelated burglary. We're still working on getting details on that alleged crime, but after he is arraigned on that charge, he will then be taken back to Corozal where he will be questioned further on the murder of 52 year old Canadian Francesca Matus and 36 year old American Drew Thomas De Voursey. As we understand it so far, he is not cooperating with police. Sketchy information to 7News suggests that the couple may have been targeted for murder by persons familiar to them, possibly in a land dispute. Police believe that more than one person was involved in the murder. A post mortem determined that they were both strangled and then taken to a remote sugar road in Chan Chen where the killer or killers dumped their bodies. 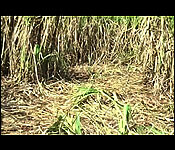 A cane farmer who was about to burn the field found them on Monday evening in an advanced state of decomposition. 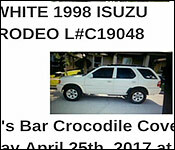 Francesca's vehicle, a 2003 Isuzu Rodeo was found 6 miles away in Paraiso village. "We have one person we believe can assist us in our investigation." "Often times these crimes may involve someone with some familiarity or intimacy because he's an ex-marine, according to his physical description, 6 foot 6 if I'm not mistaken. It's not someone lightly taken on. Are you able to say if the suspect may have had some familiarity that these people were not on their guard? Because taking down a 6 foot 6 marine and strangling him, it wouldn't appear to be a quite easy thing, you'd need a very large or a significant number of people to do that." "So why have one person detained if you believe that there may have been more than one persons involved?" 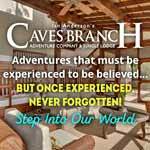 "We know that from our investigation that Francesca also dealt in real estate also. Is this a possible - are you guys looking at that angle that it may have been some land transaction gone wrong and somebody taking revenge. Is that something that you guys are contemplating?" "We are looking on all angles right now. We are looking at some threats that were made, that's all to it so far." "Which one of them sir?" "The female, that's all to it so far." "Can you say how recent those threats may have been made?" "Just open threats and I believe that members in the community, their community knows exactly what was happening." We'll keep following the story very closely. 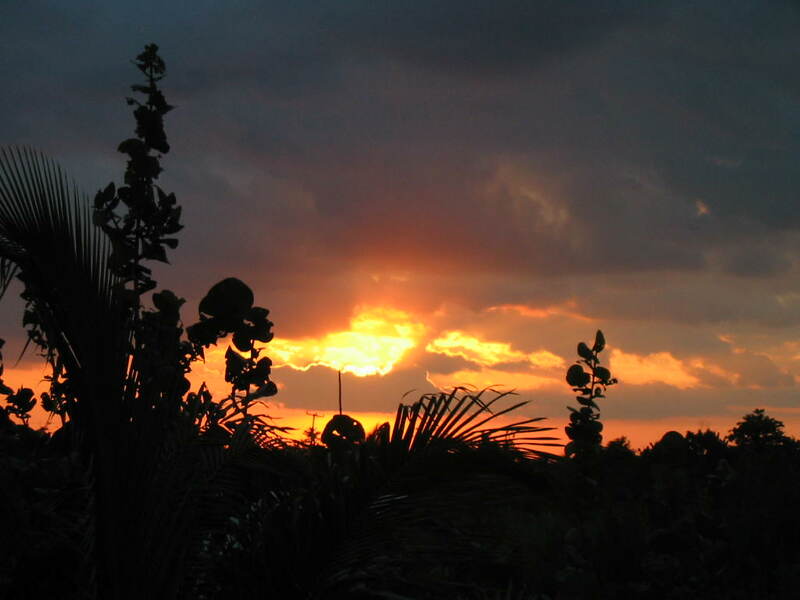 A memorial service will be held for Francesca Matus in Corozal tomorrow. She had lived there in the Consejo Shores area for about 6 years. She was headed for her home in Consejo on the night she was killed - but it appears she never reached. All her possessions in the home appear to be intact, while Drew Thomas's cycle was in the driveway. 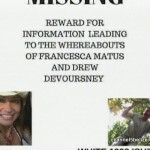 The murder by strangulation of fifty-two-year-old Francesca Matus and thirty-six-year-old Drew Thomas DeVoursney continues to baffle police up north. The Canadian woman and her American boyfriend went missing last week and six days later, their bodies were found in a cane field, on Monday. The couple was to travel back to their respective countries last Wednesday, but were instead killed after an outing on Tuesday night at a popular bar. Expats acquainted with the couple tell us that Matus’ tenant, who lived on the lower flat of the Consejo house, has not been seen since Saturday. Police are yet to confirm if he is in custody, but sources say that he is being questioned. 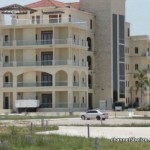 News Five’s Duane Moody headed north today and visited the sprawling seafront property where the couple lived. 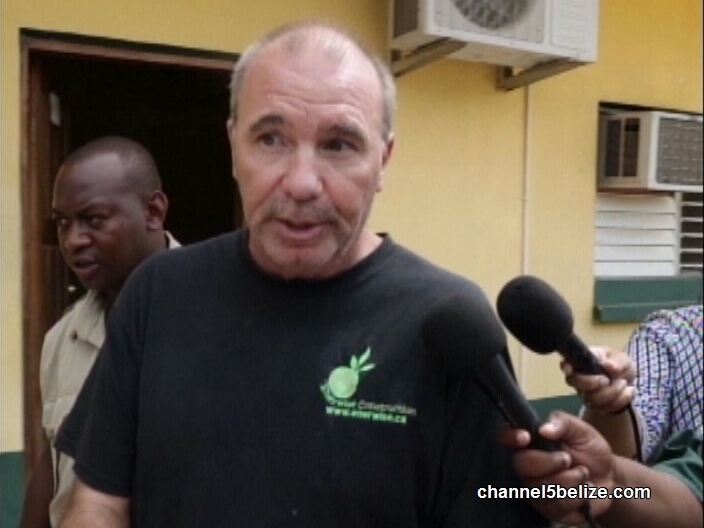 One man remains in police custody tonight as the investigation into the double murder of a Canadian – American couple in northern Belize continues. 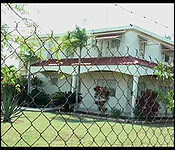 The U.S. Embassy and the Canadian Consulate have since been brought into the case. 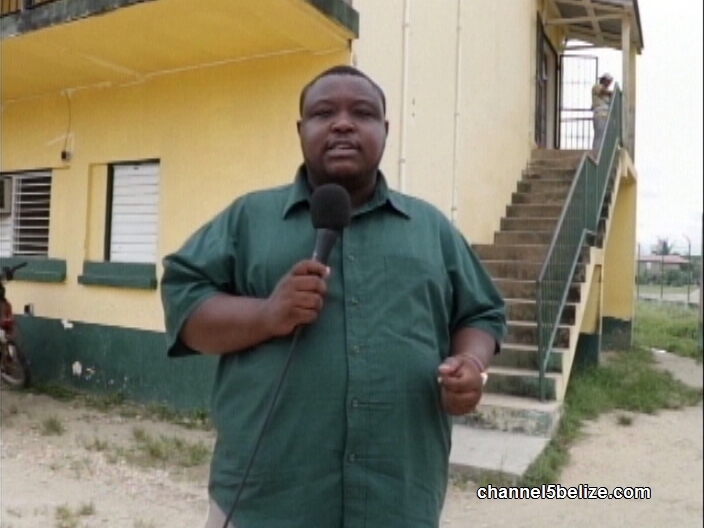 DeVoursney’s brother is also in Belize where preparations are underway to transport the bodies back to their respective countries. Francesca and Drew were well-known by the large expat community in the north. 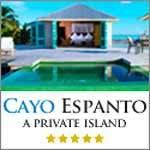 They recently became involved and lived here at this two-storey house on Serenity Sands Road in the pristine and quiet village of Consejo, some four miles north of Corozal Town. While they occupied the upper flat, another expat, known only by the name of John, was the tenant in the ground floor. John has not been seen in recent days. Matus was to travel to Canada last Wednesday, but the couple could not be found; her passport was inside the house, bags were packed and DeVoursney’s dirt bike was parked in the driveway. 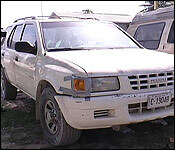 Matus’ Isuzu rodeo, however, was not there – and would later be found abandoned in a cane field in the village of Paraiso. 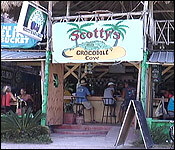 The couple frequented Scotty’s Bar & Grill in Corozal Town and on Tuesday night were last seen alive leaving the establishment together. But they never returned home. 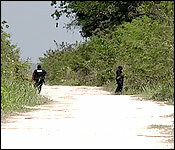 Subsequent searches were organized by Milhloen; other expats and Belizeans joined in to assist the police in locating the missing couple prior to the discovery of their badly decomposed bodies. While a motive has not been established, it is believed that there was more than one person involved in the gruesome murder and that the couple was unsuspecting of the threat because they knew the killer. 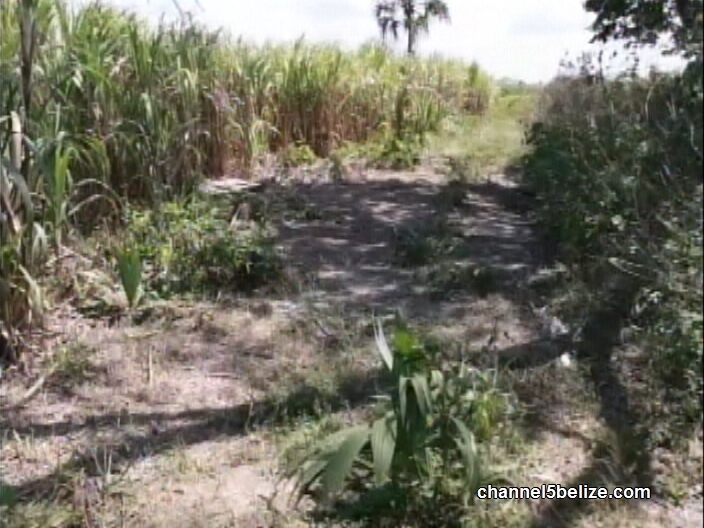 Two people have been detained in Belize in the death of an Ontario mother of two and her boyfriend after their bodies were found Monday evening in a sugar cane field, police in the Central American country say. The development comes one day after autopsy results revealed Francesca Matus, 52, and U.S. citizen Drew De Voursney, 36, had been strangled. Police said their bodies were found in a state of decomposition with tape around their right wrists, according to a news release issued Tuesday, which referred to the case as a murder investigation. Tonight, the Canadian suspect in the Corozal Double Murder of Francesca Matus and Drew Thomas Devoursey is being shuttled between police stations in the north and south. That's because he's being investigated for a case of theft in Placencia, while also remaining a suspect in the Corozal double murder. But, right now, it's the theft that police are focussing on. 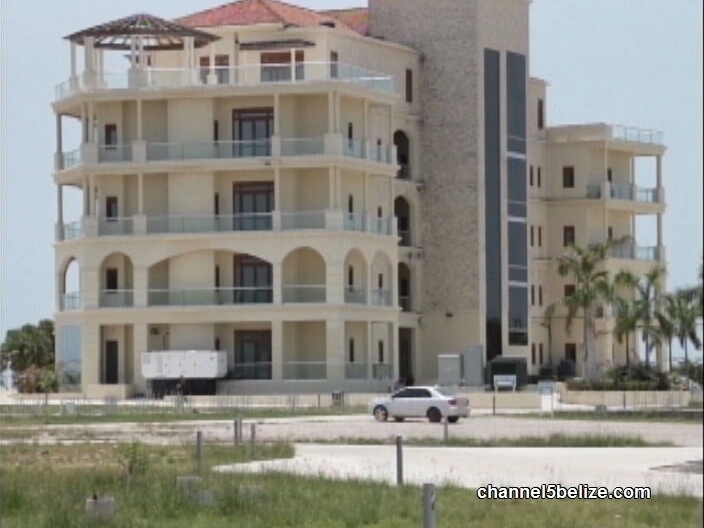 He's accused of stealing from a Casino in Placencia - but it's not your regular case of theft. 7News has learned that its actually a dispute between the owners of the casino - some of whom hired this Canadian to collect their property and drive it out of the place. Police have been questioning him about the case for some weeks now - and today we're told he took. 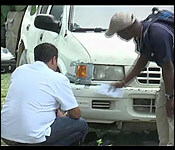 Placencia police back to Corozal to show them where the allegedly stolen items were. At newstime, he was being taken back to Placencia with some of those items. Once he gets back to Placencia, he is expected to be charged late tonight or early tomorrow. After that, while he might expect to get bail - Corozal police will want to talk to him again. As we understand it, this suspect lived very close to Francesca Matus in Consejo Shores, Corozal. 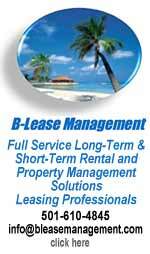 He is a contractor who has been residing in Belize for three years or more. The piercing grief following the chilling murders of Francesca Matus and her boyfriend Drew Thomas De Voursey is reflected in these Facebook posts. Matus' family and friends in Canada have been posting their favorite memories of her and sharing warm messages on her page. Trying to block out the reality of their killing: Matus and De Voursey were strangled to death. Their bodies were found on the Chan Chen Road in Corozal on Monday. Their vehicle was found a day earlier on a sugar road 6 miles away from their bodies. It came as a shock to their friends in the Corozal Expat Community because they couldn't think of anyone in their circle who would want Matus and De Voursey dead. Here is what Colin Mcgowen had to say when we asked if this was an attack from within their own community. "I wouldn't speculate on anything. If it was I would be very surprised. They were both very well liked throughout the whole community. So it hit people hard." 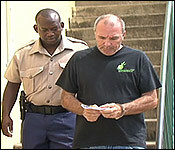 It hit people even harder when Police named Canadian John Deshaies as a prime suspect in the double murder. 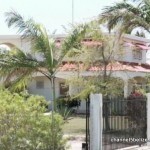 What is even more troubling is that Deshaies rented the downstairs of Matus' Consejo Shores home in Corozal. "How about the theft, the charges, what you have to say in response to that?" "It don't matter. This was me doing my job." "So you believe you were wrongly accused?" "Were you involved in the murder of your landlord Francesca Matus?" "Not at all. She is very good friend of mine. Absolutely not." While he maintains his innocence, it still doesn't bring the families of Matus and De Voursey any closure and the police still have to develop a case and gather evidence to move on with the double murder investigation. 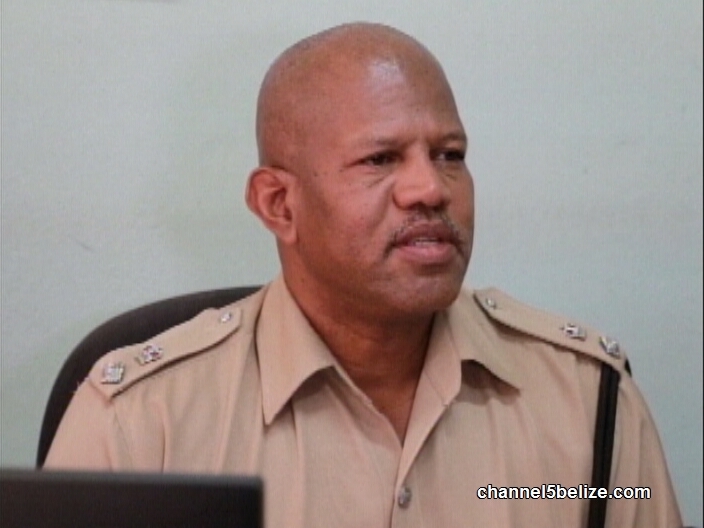 Now, Belize police will have help from a team of North American forensic investigators. They arrived at the Corozal police station today and in this footage you can see them collecting evidence from various vehicles that have been brought into the police compound. Police have told us they hope to continue questioning Devoursey about the murder. 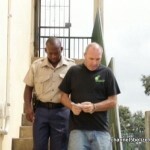 He was remanded until November and intends to apply for bail at the first opportunity. 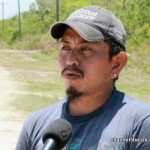 Devoursey is a contractor who has been living in Corozal for about three years. News Five can confirm tonight that there’s a team of F.B.I. 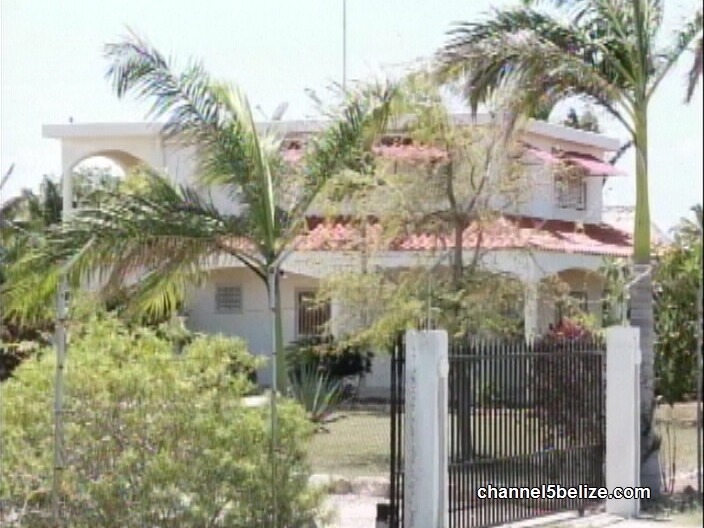 agents in Belize investigating the double murders of one of their own, ex-U.S. marine thirty-six-year-old Drew Thomas DeVoursney and his girlfriend, fifty-two-year-old Canadian national Francesca Matus. 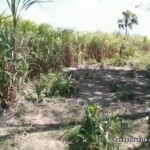 The couple was found dead inside a cane field in the outskirts of Chan Chen Village, Corozal District where their bodies had been dumped after they were bound at the wrist with duct tape and manually strangled. 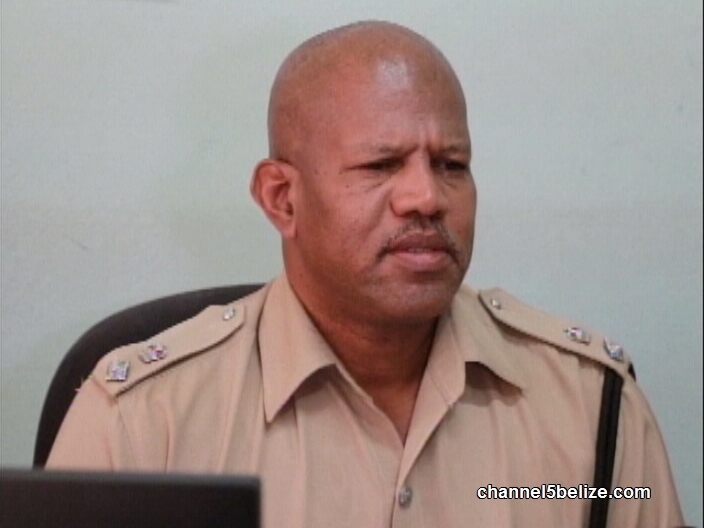 Locally, the Belize Police Department has had little information to go by, except the fact that the couple was last seen alive on April twenty-eighth, leaving Scotty’s Bar and Grill in Corozal Town. They never reached their home on Serenity Sands Road in Consejo Village and Matus’ Isuzu Rodeo SUV was discovered abandoned inside a cane field in Paraiso Village five days later. The international investigating team was today seen processing the vehicle to assumingly assist the police with finding the perpetrators of the heinous crime. But since Tuesday, fifty-four-year-old John Deshaies has been in police custody as a person of interest for the homicides. 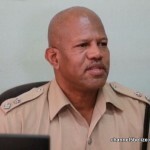 The Canadian national, who says he has been living in Belize for the past two and a half years with his girlfriend and two kids is accused of the theft of over fifty-seven thousand dollars worth of electronics from the Placencia Casino, for which he was arraigned today. 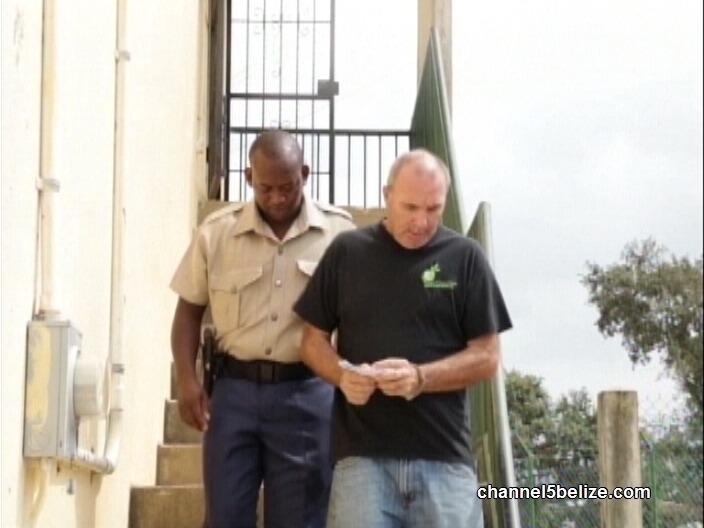 News Five’s Duane Moody has been following the story and reports from Independence where he and cameraman Kenroy Michael stood watch as the accused thief was hauled to the southern court earlier this morning. Around one-thirty p.m., Deshaies arrived at the Independence Police Station and within minutes was escorted to the court where he appeared unrepresented before Magistrate Yolanda Demoya. He had been criminally charged for two offenses: the theft of fifty-seven thousand three hundred and seventy-eight dollars worth of data servers with hard-drives, laptops, tablets, fourteen gaming machines, external hard-drive, electronic chips and adapters amongst other miscellany. The second charge was for handling stolen goods. On Thursday, Deshaies was transported from Placencia to Corozal in handcuffs where he led police to where he lived on Serenity Street in Consejo to recovery the stolen items from the casino. Fifty-two thousand and eighteen dollars worth of the unlawfully obtained items were retrieved and taken back Placencia. 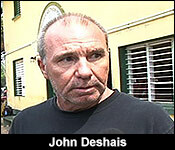 No plea was taken from Deshaies since the matter will be dealt by indictment before the Supreme Court. During arraignment, Deshaies, who says he is a building contractor by profession, claimed that his attorney Estevan Perera was unable to make it to court in time. He, however, made a brief statement to our cameras while exited the courtroom. During his arraignment, the prosecutor, Sergeant Kenneth Magdaleno, objected to bail on four counts: the gravity of the charges due to the volume and value of the stolen items. 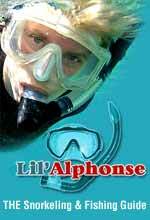 Considering that Deshaies is a flight risk and also that the case has caused national and international alarm. 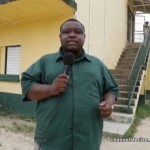 But the nail in coffin is that the Canadian national is a suspect and is under investigation by officers in the Corozal jurisdiction for the murder of his landlady and her American boyfriend. Deshaies was remanded to the Hattieville prison until November sixth, when disclosure is to occur followed by a preliminary inquiry on November twenty-third. Duane Moody for News Five. Remand until November? Is that date correct?